Trust the reliable team at Metrix AV for a fast response to your aircraft maintenance and repair needs. Our technicians will travel to your site to avoid complex logistics problems. 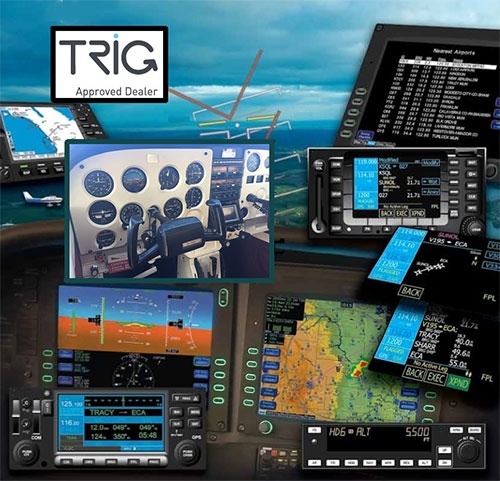 Going to your specified location to provide these highly technical services is a new concept in the avionics and full aircraft maintenance and repair industry! Turn to Metrix Aviation & Avionics, LLC for exceptional aircraft maintenance, inspection, and installation services. Should you have questions about our company, don’t hesitate to get in touch with us. You may also take advantage of the free estimates we offer by giving us a call or sending us an email. Rest assured that our professionals can deliver top-notch mobile aircraft services. We are a mobile business!